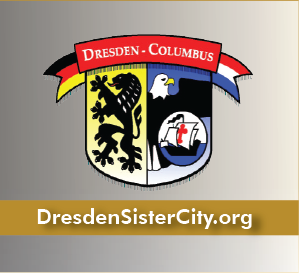 Columbus, Ohio’s relationship with the city of Dresden has been a prosperous one. Since the signing of the sister city agreement in 1992, Columbus and Dresden have sponsored numerous activities, including exchanges in cultural arts, education and sports. The Columbus/Dresden Marathon Exchange, now in its third year, selects five athletes from each sister city are selected to compete in the other city’s marathon. The Nationwide Children’s Hospital Columbus Marathon and the Morgenpost Dresden Marathon coincide again this year on October 19, 2014. For further information, click here.